Even though it's probably safe to assume by now that the Mayan Apocalypse was a bust, we've still got a few more hours of socially acceptable nihilism on our hands. 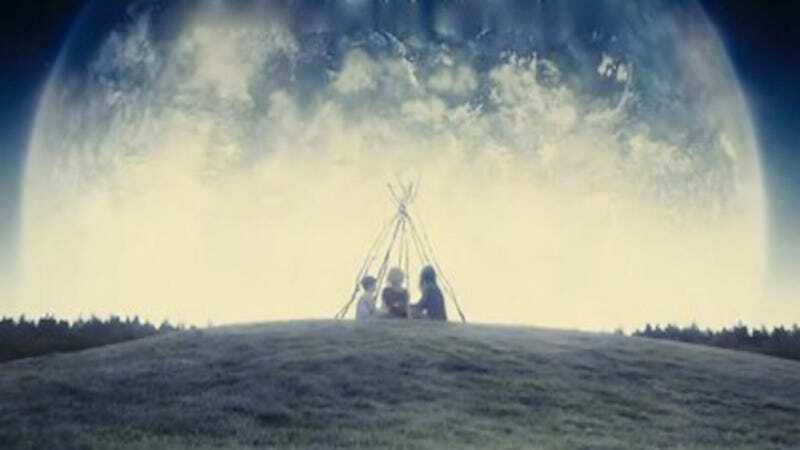 If you haven't already had the (figurative) pleasure, there will never be a better time to sink into the slowly unraveling despair that is Melancholia. If you're looking for an apocalyptic thriller à la Armageddon, this ain't it. More art than entertainment, the film explores (Kirsten Dunst's character) Justine's descent into depression along with the emotional, social, and physical destruction that follows. All of this is symbolized in what we know will be the imminent destruction of the world at large as well as her own.